Vanilla Property Management understands that your privacy is important to you and that you care about how your personal data is used and shared online. 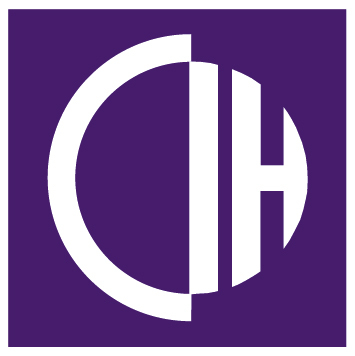 We respect and value the privacy of everyone who visits this website, www.vanilla-homes.co.uk (“Our Site”) and will only collect and use personal data in ways that are described here, and in a manner that is consistent with Our obligations and your rights under the law. 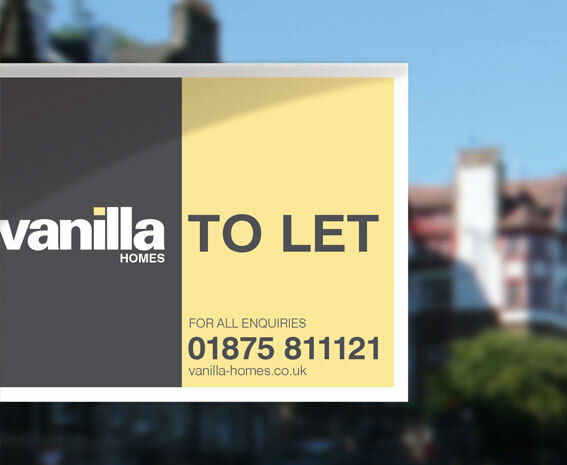 Our Site is owned and operated by Vanilla Homes Property Management Limited, a limited company whose registered address is 149 North High Street, Musselburgh, EH21 6AN. You have the right to ask for a copy of any of your personal data held by Us (where such data is held). Under the GDPR, no fee is payable and We will provide any and all information in response to your request free of charge. 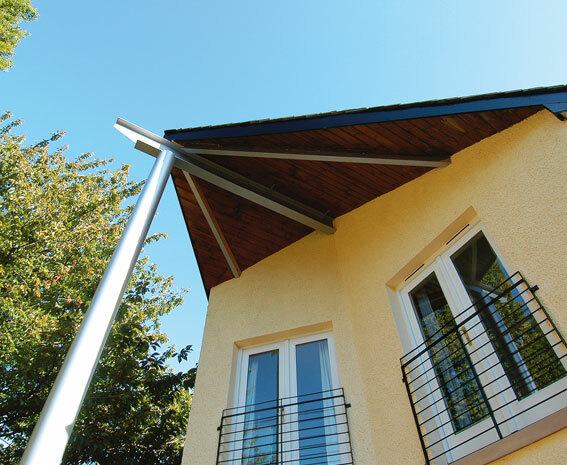 Please contact Us for more details at enquiries@vanilla-homes.co.uk, or telephoning 0131 665 0448. •	Certain features of Our Site depend on Cookies to function. Cookie Law deems these Cookies to be “strictly necessary”. These Cookies are described below. Your consent will not be sought to place these Cookies, but it is still important that you are aware of them. You may still block these Cookies by changing your internet browser’s settings, but please be aware that Our Site may not work properly if you do so. We have taken great care to ensure that your privacy is not at risk by allowing them. •	By using Our Site you may also receive certain third party Cookies on your computer or device. Third party Cookies are those placed by websites, services, and/or parties other than Us. These Cookies are not integral to the functioning of Our Site and your use and experience of Our Site will not be impaired by refusing consent to them. •	All Cookies used by and on Our Site are used in accordance with current Cookie Law.